THE CITY where jazz grew up has music built into its very foundation. Many of the best places to see live music here date back to the early days of jazz, and even the beginnings of KC’s urban development, but there is more than just jazz in KC. There are venues for nearly every genre you can dream up, and they range from beautiful and grand to loud and divey. Live music — from international stars to local artists about to make it big — can be heard here at any time, any day of the week. You just need to know where to look. Where to find it: 4600 Starlight Rd. Listening to music at Starlight Theatre, one of the two main self-producing outdoor theaters still around in this country, isn’t just about the auditory experience. The castle-esque façade surrounding the stage greets around 8,000 people, and there’s an intimacy here that too many large venues lack. When you’re here, you’re here — this isn’t just another stadium. Brick arches and towers lit up against the night sky set the scene. The other major benefit of seeing a concert here is that there truly is no bad seat in the house. No matter how far back you are, you have a view of the stage. 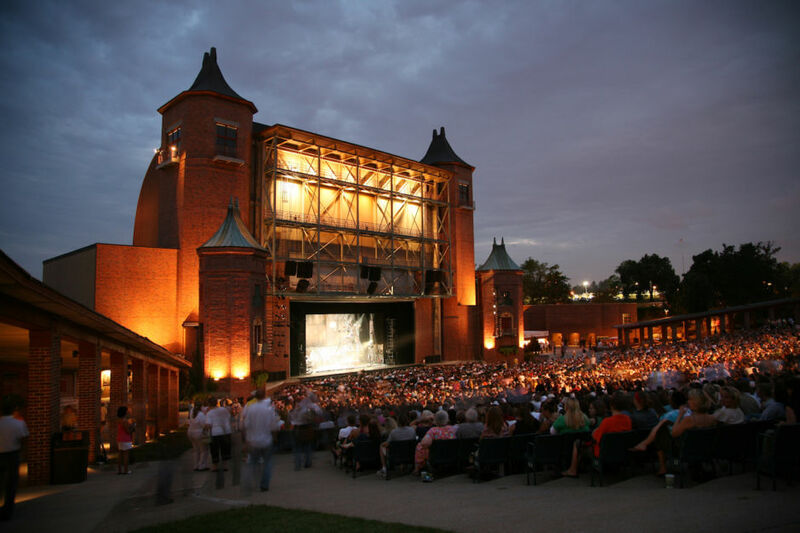 On a nice night with a Kansas City breeze, Starlight Theatre is an iconic backdrop for live music — from John Legend to Jersey Boys — that few other venues can rival. If you want to feel royal, or maybe even a little Shakespearean, head to Starlight. Where to find it: 1823 Highland Ave.
Mutual Musicians Foundation, located in the heart of the 18th & Vine Historic Jazz District, is an ode to all the jazz greats that have played in KC over the years. This no-frills spot oozes music and history. Its walls are lined with pictures of famous jazz musicians — and signed with many of their autographs, too. On Friday and Saturday nights, musicians arrive after their earlier sets have ended. They begin playing after midnight and continue for hours, often until the sun comes up. You never know what legend might unexpectedly appear on the MMF stage or what future legend you’re unknowingly hearing. And if it wasn’t already obvious that this place is at the heart of jazz history, Mutual Musicians Foundation is a national historic landmark to boot — its 100th anniversary is this year. Where to find it: 302 W 8th St. The Phoenix has been standing since the 1880s, when it served as a suspected bordello. Now, as a jazz club, it’s a great place to have a drink, grab some food, and take in those brassy, syncopated rhythms. Live music plays six nights a week and includes house favorite bands, open jam sessions, open mic nights, and Saturday jazz brunches. You didn’t realize what your waffles were missing until now. A La Mode, a favorite regular at The Phoenix, plays “gypsy jazz,” a genre that has recently blown up in KC. Their sound blends classic, bluesy jazz with a Latin flair to produce a contemporary mix. If nothing else, they’re worth the trip to help further evolve your jazz education. There are few venues able to replicate the laid-back, music-rich vibe of Knuckleheads Saloon. 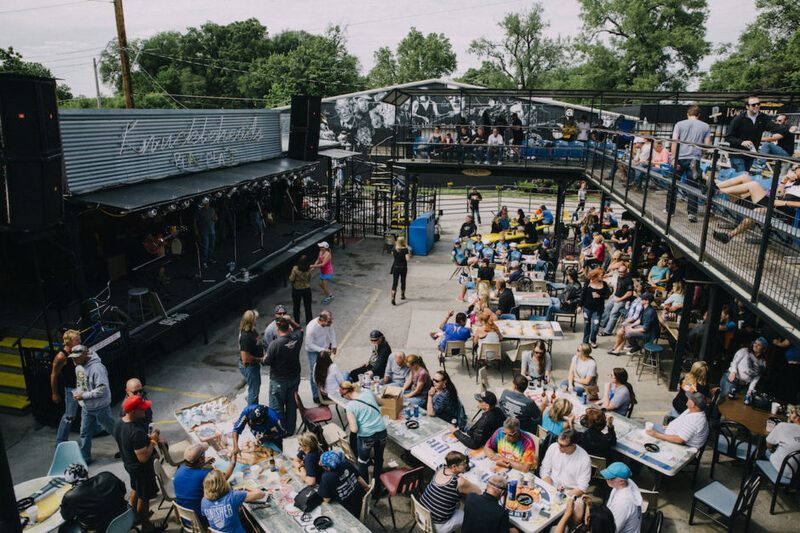 With two indoor stages and one open-air stage set beside the railroad tracks, the honkytonk, roadside atmosphere is obvious even on days when the music itself is far from honkytonk. Knuckleheads has already outgrown its sprawling space, which led to the addition of Knuckleheads Garage. Located across the street and renovated to accommodate 800-1,000 people, it’s the perfect midsize music venue for KC. What’s more, the development of this new space is evidence of the passion of KC’s music-lovers — a large chunk of the funding came from a successful Kickstarter campaign. Knuckleheads is definitely a locally loved institution, and you’ll want to check out each and every stage to get the full experience. Where to find it: 1228 Main St. Even the name sounds fancy. Inside the Midland, no matter where you look, something catches your eye — giant crystal chandeliers, antique art, the rumored 500,000 feet of gold leaf on display…the theater is a masterful exhibition of Baroque architecture. And then, of course, there’s the music, and those high, gilded ceilings mean awesome acoustics. Though, with huge names like Chance the Rapper, Run the Jewels, Pixies, and J. Cole, acoustic assistance isn’t exactly needed. Pro tip: For crowded shows, you can usually enter through the ground-level bar and avoid waiting in the longer GA main entrance lines. Where to find it: 1809 Grand Blvd. In KC, there are a lot of jazz joints. A lot. They’re significant staples of the music scene here, and they’ve paved the way for other genres to feel welcome. 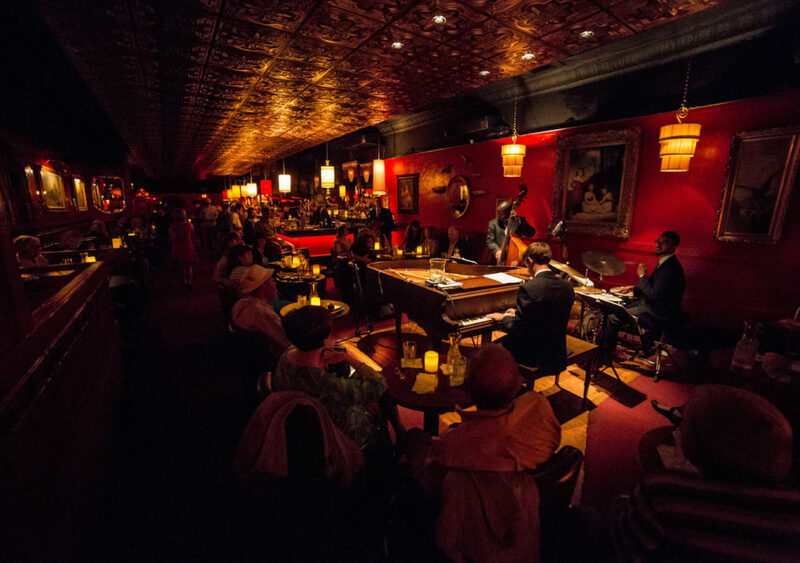 Green Lady Lounge is one of those many jazz clubs, but it also exemplifies the perfect jazz atmosphere. The lounge is dimly lit and the red walls give it an otherworldly, flamboyant feel. Long lampshades fill the room with yellow light that reflects off the copper-pressed ceiling — all working to transport you to another period in time. Loungers will inevitably be sipping Prohibition-era cocktails, and if they’ve ordered right, it’s a Pink Lady made with elderflower liqueur or a classic Manhattan. Both are served strong. There are two lounges inside the Green Lady, one upstairs and one down, and you’ll always find different styles or sounds of jazz. Soon, there will be a third stage when the Black Dolphin opens later this summer in the space next door, previously occupied by The Tank Room. The new space will allow even more pianists and singers to sweep through the Green Lady. Where to find it: 417 E 18th St.
CrossroadsKC at Grinders is an outdoor venue for live music that just so happens to have superbly good food and beer. Since the space is in the Crossroads Arts District, the ambiance is already eclectic just by virtue of its neighbors (including three breweries a stone’s throw away). There are only 30-40 shows each season — with the music ranging from reggae to bluegrass to pop — meaning you should plan carefully if you want to take in a concert. Grinders is located in the back, opposite the stage, and the food is a must, as it’s been featured on multiple Food Network shows. Eating one of their “world-famous” slices somehow makes the music sound even better. They say the goal here is “putting the fan first,” and they do just that. Case in point: Lawn chairs and blankets are allowed at many of the concerts (the policy is posted 48 hours ahead of a show). If you don’t feel the need to be in the front row and want the option to sit down, a GA ticket is usually the way to go. Where to find it: 1407 Grand Blvd. Sprint Center is where the biggest names in music come when they hit the Midwest. We’re talking Red Hot Chili Peppers, Ed Sheeran, Def Leppard, Bruno Mars, Iron Maiden, Coldplay…and that’s just the first page of this year’s lineup. To top it off, the arena’s located on the east side of the Power & Light District. If you know anything about Kansas City, you understand. This is where KC nightlife erupts — when the music stops, the party’s just begun. 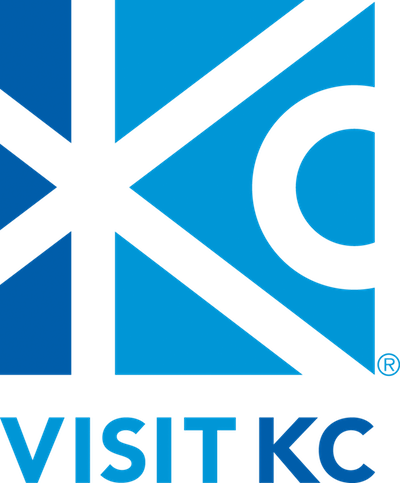 This post is proudly produced in partnership with Visit KC.